Chandler Jones is an account manager at Kennedy, bringing a stellar set of skills to the table each day. 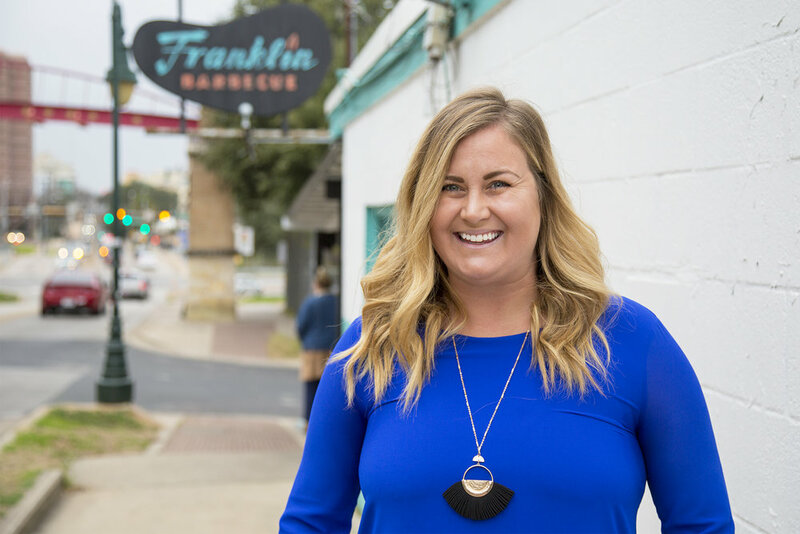 With a steep background in convention sales and customer experience management, she knows Austin’s event capabilities like the back of her hand and has a knack for developing relationships and introducing clients to the latest and greatest experiences the city has to offer. This certified meeting professional (CMP) is also an outdoor enthusiast who’s completed three half-marathons in three different states. In her spare time, she’s either tooling around Austin on her Vespa-style scooter or getting out on the water, whether it’s Town Lake, Hamilton Pool or NLand Surf Park. .